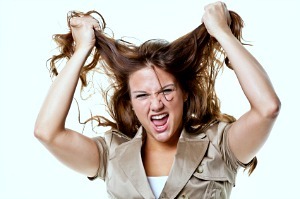 Are Commercial Carpet Cleaning Headaches Making You Pull Your Hair Out? 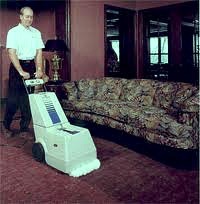 Commercial Carpet Cleaning Lincoln NE - Contact Us! Excellent service, no complaints whatsoever. High quality service, professional (easy to schedule around my appointment schedule). Thank You! 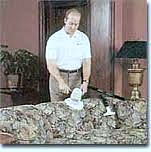 Why is commercial carpet care so different from residential carpet cleaning? · Production rate differences due to predominant fiber types, carpet construction, types of soiling and soil load. o How clean is clean? 1. 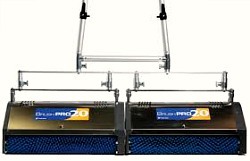 Absorbent Compound or Dry Absorbent Media – utilizes a machine called a counter-rotating brush machine or CRB machine. Contact Pro Care Cleaning For A Free Commercial Carpet Cleaning Bid! 2. Dry Foam - a dense foam is produced through mechanical aeration and distributed via a mechanical brush. 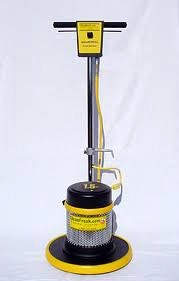 The excess foam and suspended soil is extracted using a self-contained wet vacuum. 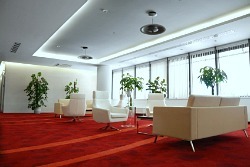 Contact Pro Care Cleaning For A Free Commercial Carpet Maintenance Bid! 3. 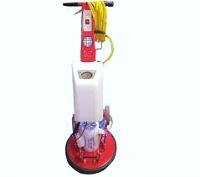 Shampoo Cleaning Method – a shampoo is distributed to the carpet and agitated with a mechanical brush. The shampoo and suspended soil is extracted by either a wet vacuum or dry vacuuming process. 4. 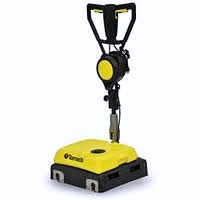 Bonnet or Absorbent Pad Cleaning – a detergent solution is applied to the carpet and extracted using an absorbent pad/bonnet attached to a drive block on a Rotary, OP, or Cimex machine. What Is An Encapsulating Detergent? An encapsulating cleaning solution suspends soil, is extracted by bonnet/pad, traditional wet extraction, or dry vacuuming. The residue dries to very light, friable, crystalline which contains residual soil within the crystal. It is essentially a modified shampoo containing flourochemical polymers similar to those used in liquid Teflon applications. It is the fulfillment of the promises made by the old shampoo products of the sixties and seventies. Here are some pictures of commercial carpet cleaning performed with an encapsulant. Pro Care Cleaning utilizes multiple methods to achieve the very best results possible when performing commercial carpet cleaning for our clients! We'd love to have the opportunity to visit with you about your commercial carpet maintenance needs! 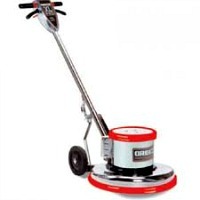 Click Here To Contact Us For A Commercial Carpet Maintenance Bid!